This portal allows season ticket holders to resell their Premier League match day ticket/s to other season ticket holders/members. If you have any queries regarding this service please contact the ticket office on 0371 811 1905*. 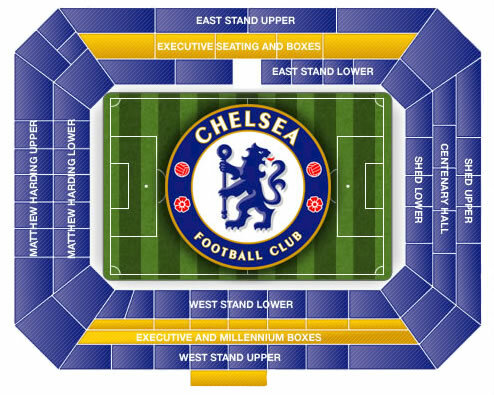 Juveniles under the age of 14 will NOT be permitted entry to the ground unless accompanied by a person over 18 years. If logging in for the first time your password will be your DOB (DDMMYYYY). If you are unable to log in using your DOB please click Forgotten Password. *03 numbers are charged at the same rate as local and national rate calls.